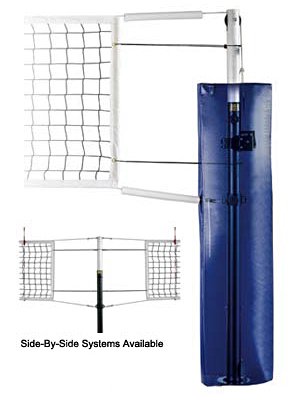 The Frontier Volleyball nets and equipment are some of the best in the business while staying budget friendly for everyone. 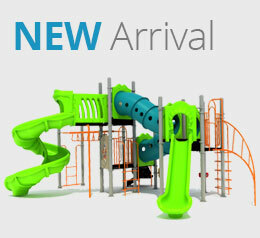 The brand offers exceptional net and post rigidity that is unmatched by others. Unlike other volleyball nets and posts, Frontier volleyball equipment isn’t hard to set up and install as they come with transportation wheels that make it all easy and hassle-free. The posts only need to be wheeled along and snapped into their respective floor sockets and you’re good to go! 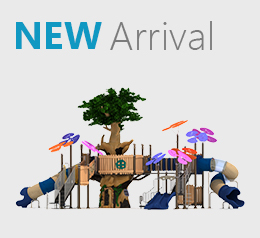 This makes Frontier the most budget-friendly and uncomplicated volleyball equipment suppliers in the markets and Creative Recreational Systems Inc. is proud to be associated with the brand. 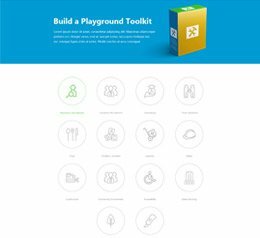 Creative Recreational Systems, Inc. brings a durable accessory for volleyball aficionados who take their game very seriously. 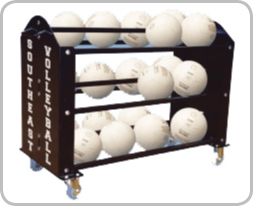 Ball Hog is an economic 3-tier ball carrier that easily accommodates 30 volleyballs. 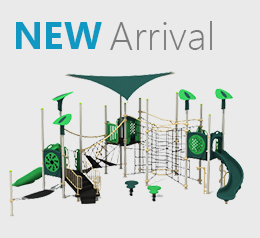 The well-built structure of the carrier allows easy ball retrieval, which allows players to have an easy access to their volleyball collection. 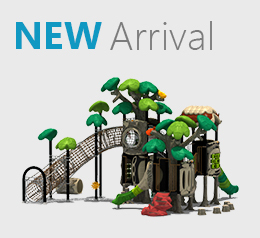 The Ball Hog is designed with 1″ diameter chrome plated steel along with 4 swivel casters. If you are looking for a volleyball carrier that will last longer than the duration usually promised by the manufacturers, then Ball Hog will be worth your time and money. QuickSet brings you the best in volleyball equipment and guarantees the best quality products you’ll find today. 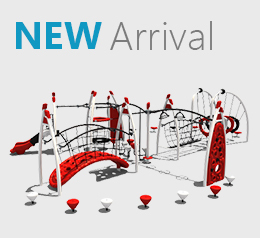 They focus on the best backyard volleyball nets and posts all the while staying within your budgetary requirements. 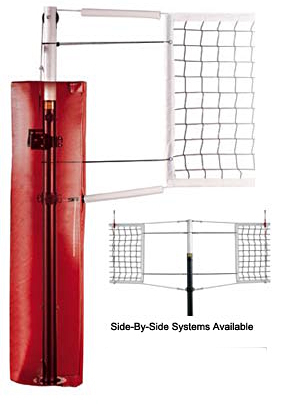 The QuickSet volleyball post features telescopic upper-sections that give you the comfort and availability of multiple heights for the nets. That way, no matter what level volleyball you’re playing, you can be assured that you won’t have problems adjusting. The QuickSet posts also come with additional ground sockets which make it perfect for easy indoor or outdoor installations and removals. 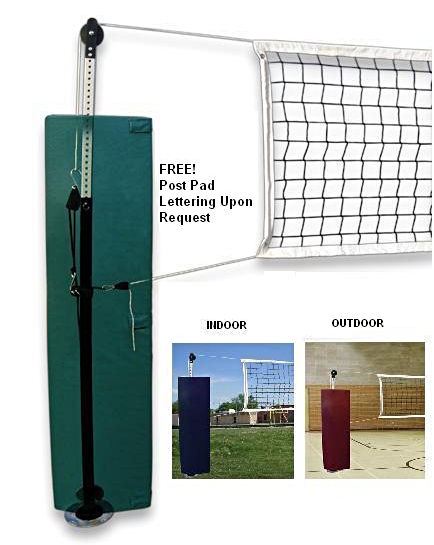 If an economical backyard volleyball setting is what you require, then QuickSet has you covered! The Replacement Volleyball winch is a sturdy volleyball accessory that easily secures to 3″ or 3 1 / 2″ round diameter volleyball post. 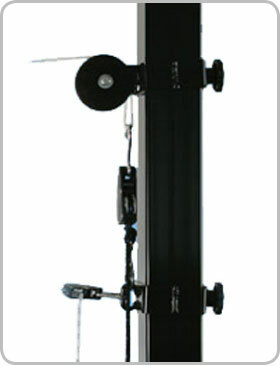 The winch is designed with Wormgear style crank net tensioner that is easy to handle and safe to use. The winch is guaranteed to provide a smooth functionality; it will not backdrive. Galaxy are the best manufacturers and providers of volleyball equipment in the markets. Their products are the latest and the most innovative in the sport that aim to deliver the highest performances. Galaxy volleyball equipment are constructed from titanium, which performs just as well as steel and is as light as aluminium – so you get the best of both worlds with the comfort of the products being as reliable as ever. 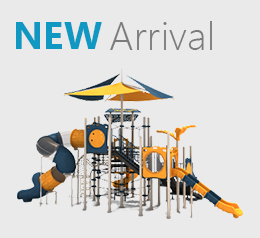 Products and volleyball equipment from Galaxy are the best and the most pristine one for any setting and out-perform the higher end brands easily. So get your hand on the best today.